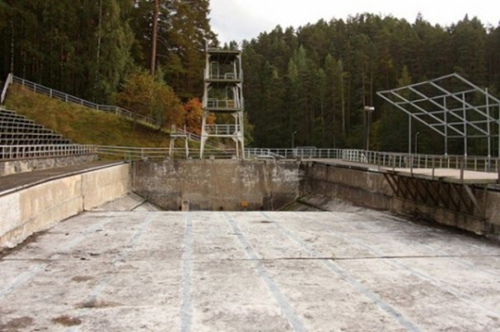 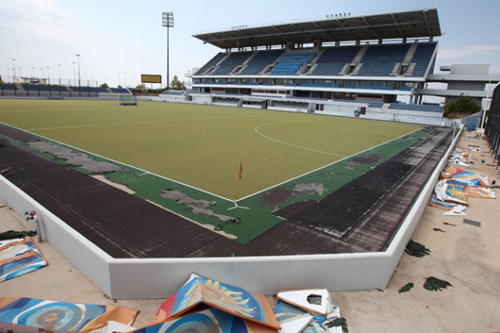 What happens to Olympic facilities after the games are over? 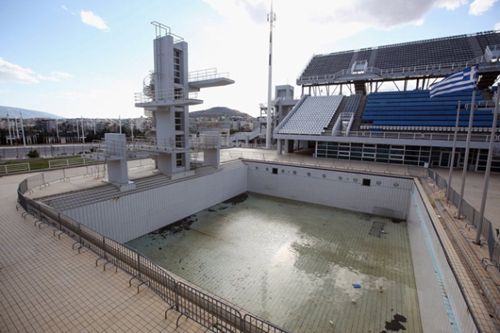 Some are turned into training facilities, theaters, concert halls, museums and so on. 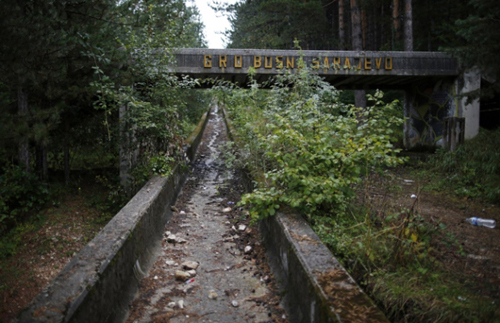 But many of them are abandoned. 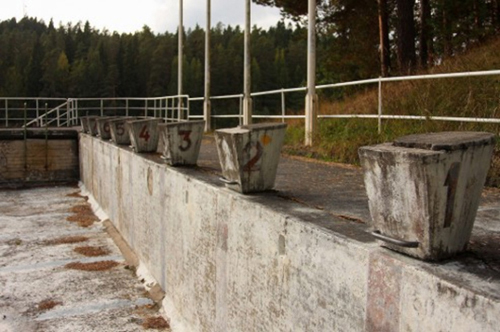 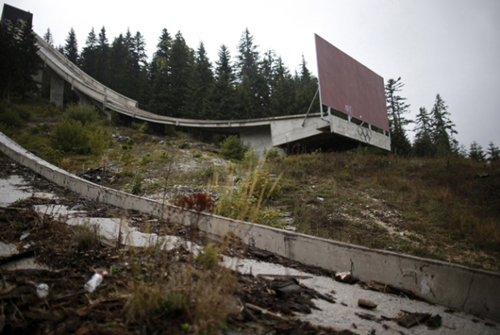 Check out this great series of 30 haunting images from past Summer and Winter Olympics which now lie abandoned and overgrown.